Give your back and arms a break while still being able to carry your baby around the house or outside. This baby hip seat is designed to allow your baby to sit comfortably at your hip height without you having to carry the entire weight with your back and arms. The heavy duty velcro adjusts to all sizes to fit around your waist keeping the seat safely in place. With its additional mesh pocket on the side you can keep small items such as tissues or soothers close by. Waistband size adjustable from 67cm / 26.4" to 110cm / 43.3"
Keep your baby comfortably by your side throughout the day without the back and neck pains. great! the baby is 4 months old. Wonderful. My baby was happy! Shipping very fast. Sewn, very bright rich color. The Child is not sitting, so appreciate the convenience for the baby can not. The quality is very good, do not stick out, all carefully. Parcel arrived very quickly, ordered 14.11.2018, came 04.12.2018, in Irkutsk. VERY SATISFIED! COMFORTABLE CHAIR! One handed adhered to toddler, second is absolutely free. Sleep is also on it comfortably. My baby sleep hands only. This chair is very me helps. THANK YOU!!! Fast shipping and well packed. The product description of seller. Apparently has good quality and finishes. The price is excellent. Lack the test in practice with the baby. For ever, recommend. Nice product, fast delivery, thank you ! This is my second purchase. I bought it again to give my friend because I really liked it. Very useful item for babies. Like the photo, arrived very fast in southern Brazil. Recommend!! A very useful thing. Fast shipping. Before Moscow went 3 weeks. Quality sidushki is excellent. Help much with the weight of the boy, gives you a good furniture support. Handy thing. Came quickly very, very good quality, comfortable and your child. I haven’t used it yet but it seems as of high quality!... I’m very satisfied with it! Good thing. Oochen come quickly! The quality is good. We will try. Waist 100 hip 115 came back to back, but come good. Wonderful times. Wear on stage with her husband, even sleeping on it-and hand does not hurt. Seller answer my question and consider my request. Highly recommend goods and seller. Is fully consistent with the description. Wear comfortable. Delivered in 17 days. Recommend. Received quickly 15 days, comply with my expectations. The product look fine solid and it is very pretty. I am very satisfied with my purchase. Excellent Heaps. Seller sent quickly came to RB for two weeks. There is no quality issues. Size adjustable strap and Velcro. 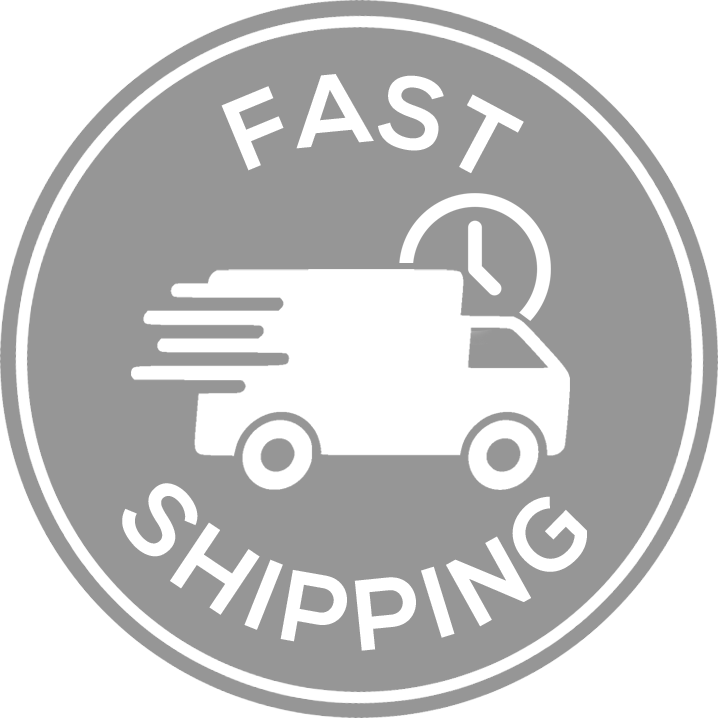 Shipping is not just fast and SUPER fast! Thing awesome comfortable, belt length any complexion, you can slide in the stomach and on its side. Child turns it wants and I just handed страхую and does not hurt! If you have doubts whether you need such a thing or "Well what for, the hands Ponos "take! Hands disappear after 10 minutes, and this thing we today go over an hour and I'm tired! All super happy, in Ulyanovsk come in 3 weeks. Hope will last for a long time! Very HELPful! I am so happy when my 3 years old son sits on it and I don’t have to carry him!! Very happy! Come quickly to Germany at least two weeks. Recommend! Inside belt light blue, and everything is OK, its function is carried out. All as the picture comfortable… I'm pretty. Fast shipping. I love it!!! I have waist back issue,and this waist stool save me!!! I had my 11 kilos baby on it and I feel great!!! very good product made carefully and give stability. big scratch and safe click lock. came in 45 days in Greece! Really good quality and very nice color! It's easily washable and hold my 10kg boy very well! I have one hand free - super practical ;+) I recommend this product and seller! Fast delivery and Kangaroo pleased, convenient! Excellent product, as in the description. Shipping very fast, arrived in week and a half. Very happy with my purchase. very fast shipping quality super durable look. thank you!